El Sargento - Main street, old Banditos location. 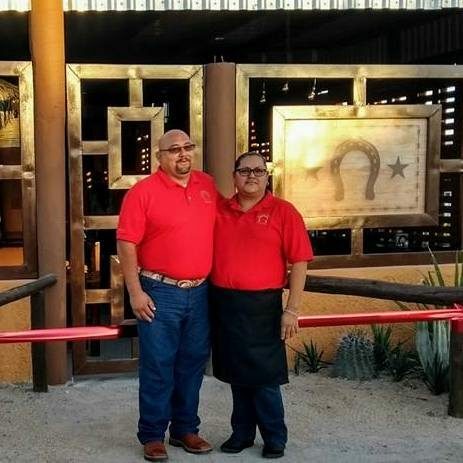 New La Herradura Bar & Grill invites you to enjoy our Texan taste kitchen/ bar. We have the best hamburgers in Baja w/French fries, home made Chicken wings fresh made w/veggies and ranch dressing, breaded shrimp with French fries and home made tartar sauce. Ask for the daily special meal..! We are in the location of the old Bandidos on the main street El Sargento.